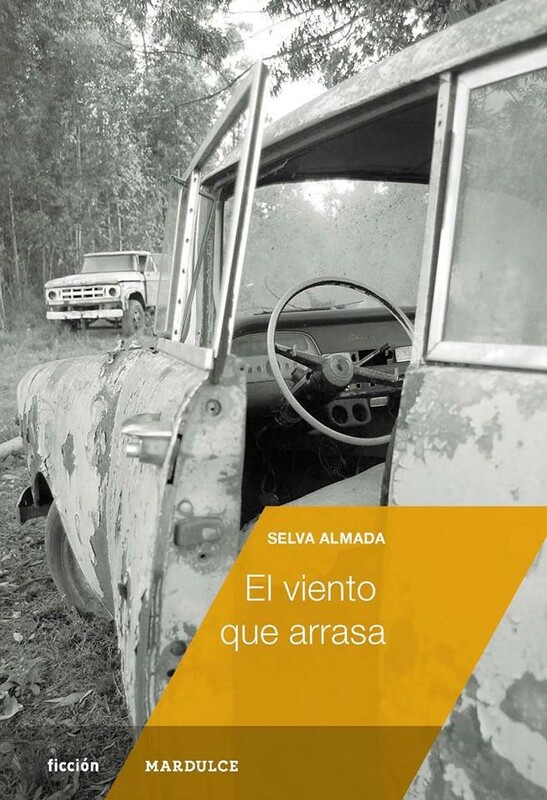 Considered as one of the most powerful voices in Argentinian literature and one of the most promising ones in Latin American fiction, Selva Almada had great reviews with her first novel, El viento que arrasa. The novel was nominated the best book of the year when it was published. 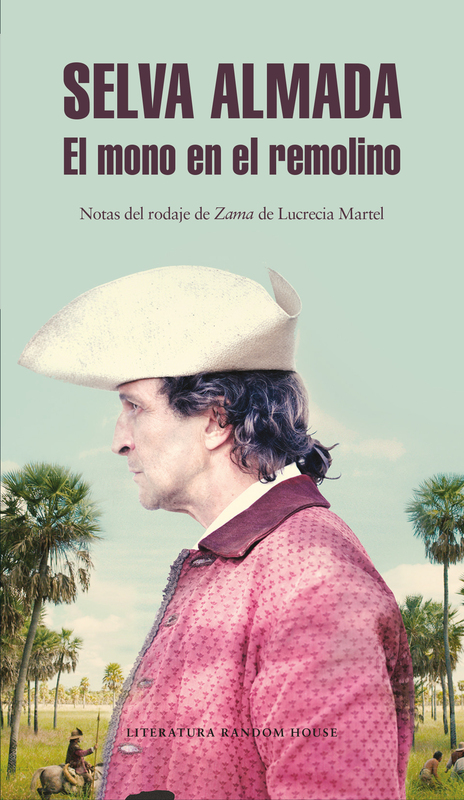 Selva Almada has been finalist of the Rodolfo Walsh Award (Spain) with her non-fiction work Chicas muertas (2014) and finalist of the Tigre Juan Award (Spain) with her novel Ladrilleros. 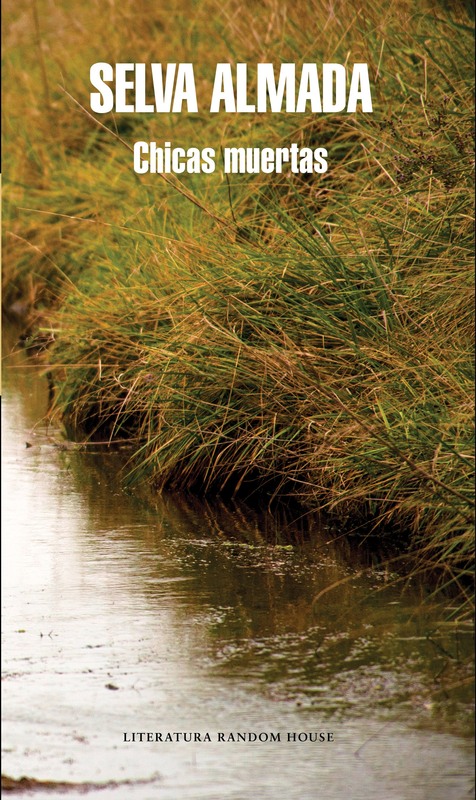 Her work has been translated into French, Italian, Portuguese, German, Dutch, Swedish and Turkish. 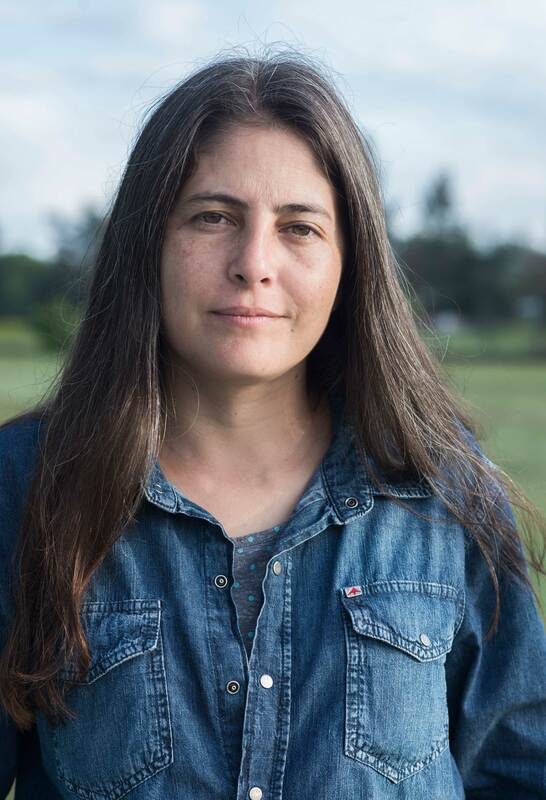 She is a co-director of the series of lectures “Carne Argentina” at FM La Tribu. She coordinates creative writing workshops in Buenos Aires and other places in Argentina. 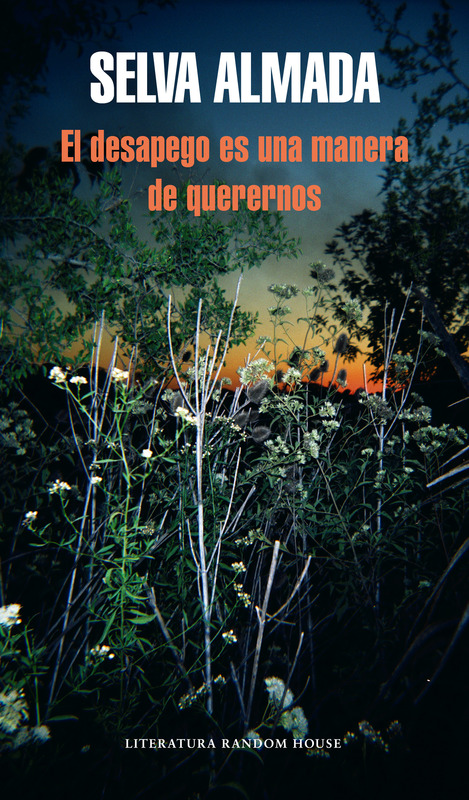 Almada reconstructs the experience of the people in the provinces with extreme precision, she discovers their rules and recreates their language by seeking out not only the sonority of their words but also the complexity of their meanings. Martín Lojo, ADN, Argentina.